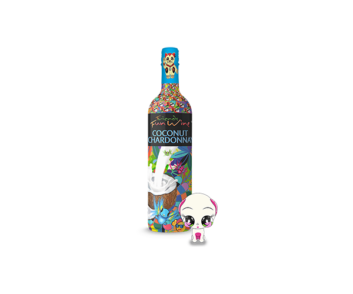 Friends Fun Wine Strawberry Moscato bottle - Oak Beverages Inc.
Friends Fun Wine Strawberry Moscato bottle – Let the fruity refreshing taste of strawberry and the crisp aroma of the Rosé Moscato wine flirt with your taste buds. 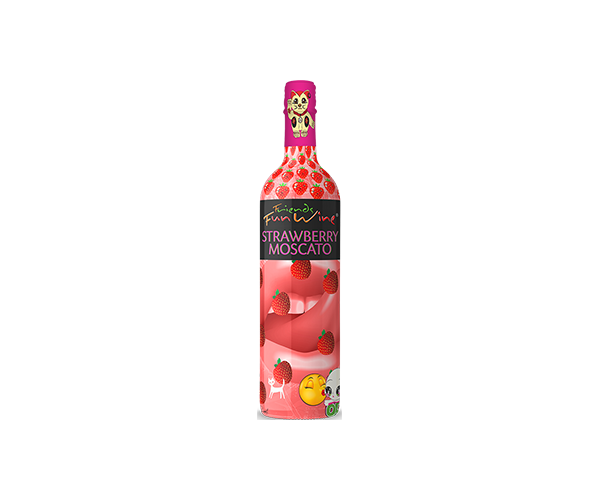 Friends Fun Wine Strawberry Moscato bottle – Let the fruity refreshing taste of strawberry and the crisp aroma of the Rosé Moscato wine flirt with your taste buds. Serve chilled. NEW – 750 ml (25.36 oz.) 5.5% Alc/Vol. COMING SOON – 350 ml (11.5 oz.) 5.5% Alc/Vol. Friends Fun Wine Strawberry Moscato bottle – There Used To Be Wine Coolers. Now There Is A Cooler Wine – Fun Wine™.